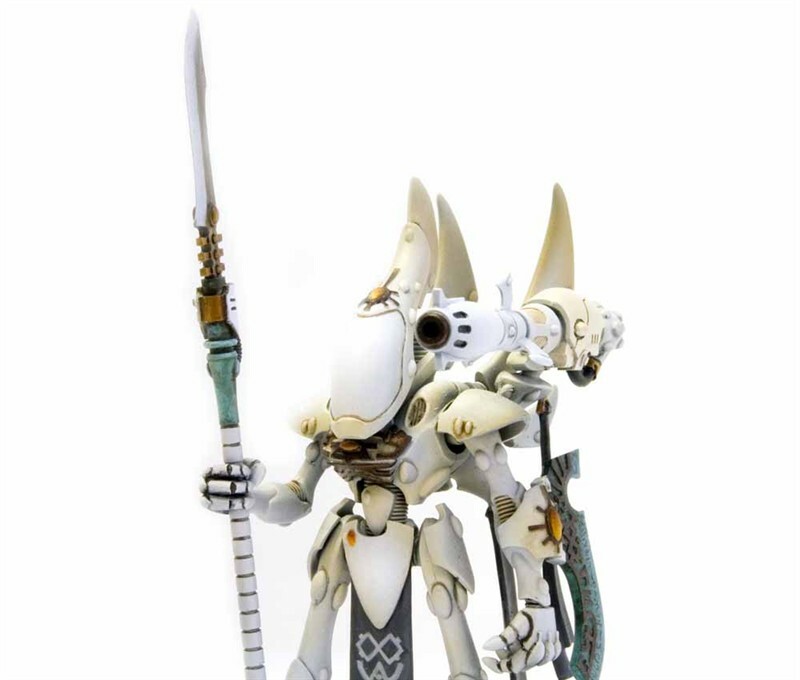 Note: This is a wraithseer from Forgeworld. 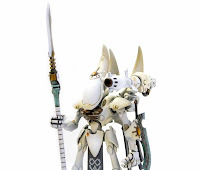 It's not a pic of the new wraithknight. According to the rumor mill, eldar preorders will go up near the end of this month and will actually hit the sales floor in June. 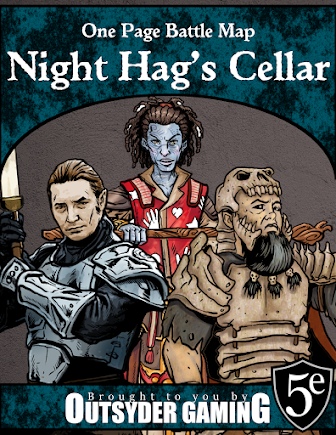 That's right around the corner, and I can't wait to get my hands on a new copy of the codex... and maybe one of those giant wraithknights too. For more info, you might want to check out the Bell of Lost Souls rumor roundup. Most magi focus on mixing arcane magic with combat. Some magi, inspired by some greater power, take this a step farther and dabble in divine magic as well. Those who know the fighting style of the magi have come to expect facing painful spells alongside vicious melee weapons. A divine magus will keep swinging his sword, but might blast you one moment and curse you the next. 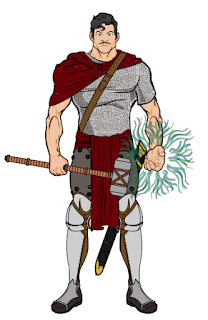 Divine magi are multiclass spellcasters who can cast both arcane and divine spells, and have a knack for fighting as well. Although they usually focus on combat-related spells, divine magi are some of the most versatile spellcasters in existence. Role: The divine magus is a powerful component for any party, supplying magic for attack, defense, and healing. Divine maguss travel the world in search of arcane and holy artifacts, magical lore, or divine revelations, and most have no qualms about teaming up with groups of adventurers so long as that group's goals do not directly conflict with their own. Alignment: The motivations of a divine magi are as varied as the many powers they worship.